Hola…This is my first product from Always 21. This travel friendly Aloe Vera Soothing mist comes in a green colored see-through plastic bottle with a spraying nozzle. 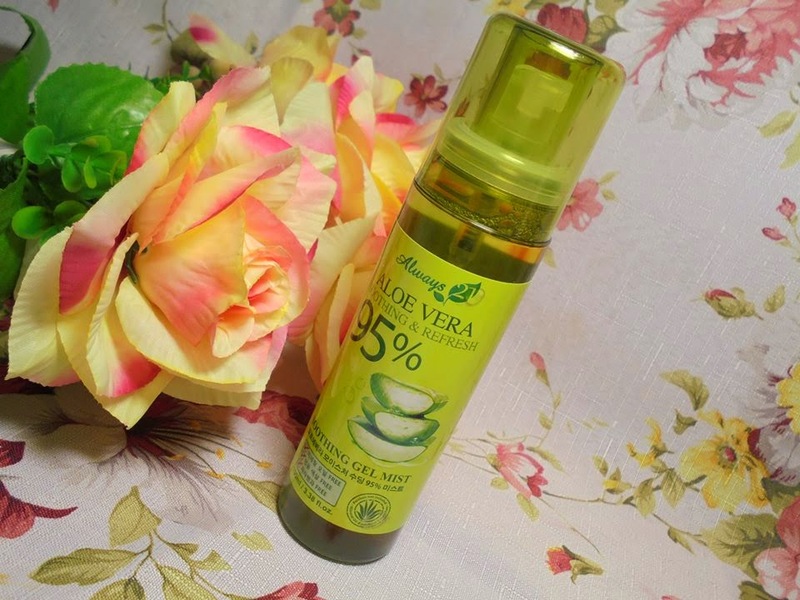 You can hydrate, refresh and soothe all skin types with a simple spritz of mist!The Aloe Vera scent quite strong actually but not long after spraying it, the smell's gone. Hello people! Thank you Garnier Malaysia that generously sponsored their best selling product for us. 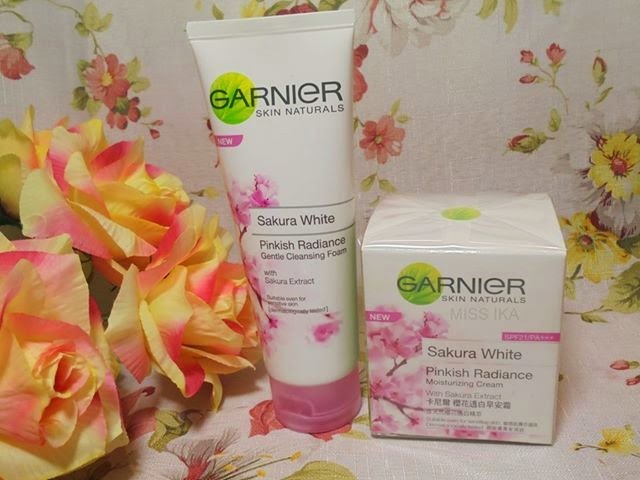 So let me introduce you to Garnier Sakura White Pinkish Radiance Gentle Cleansing Foam and Garnier Sakura White Pinkish Radiance Moisturizing Cream. 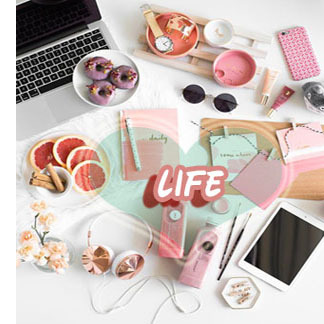 I don’t know why, this product reminds me of my blogger friends, PINKU NO SAKURA haha. They have similar in term of “Sakura in their name” heheeee.Honestly,I love the packaging .Sweet babe! Body lotion is a important product for everyone, whether you are young or old. Body lotion can be a solution for a super dryness skin problem. Make sure protect your skin with an adequate SPF and lotion before expose to the sun. Nowdays,there are a lot of great body lotions out on the market. Since lotion is important, it's necessary to know how to choose the best body lotion for your skin. [NEW YEARS GIFT] L'OR BIO EXTRAORDINARY SHOWER GEL. Arpita,the first time I meet her at Butterfly Christmast Dinner. Love to read her blog post, I always drop my comment when I visit her blog. 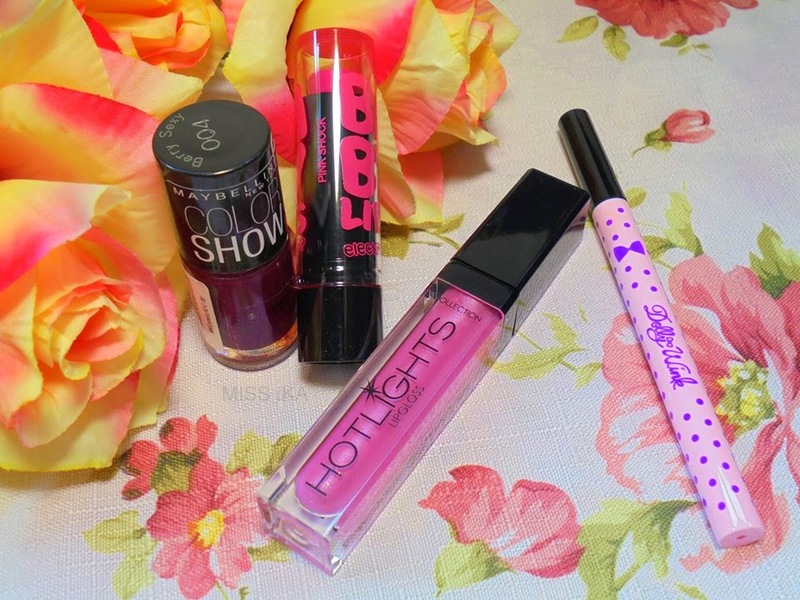 She is my favorite beauty blogger, every her beauty product review is honest and sometime you will have intention to buy the product because of her! 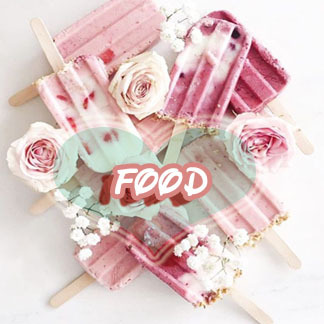 Her word influence you to try the product by yourself. She has recently got married! Congratulation Arpita! Last Christmas I joined Shivani giveaway. The giveaway was dedicate for all her lovely readers who have been supporting her blog . 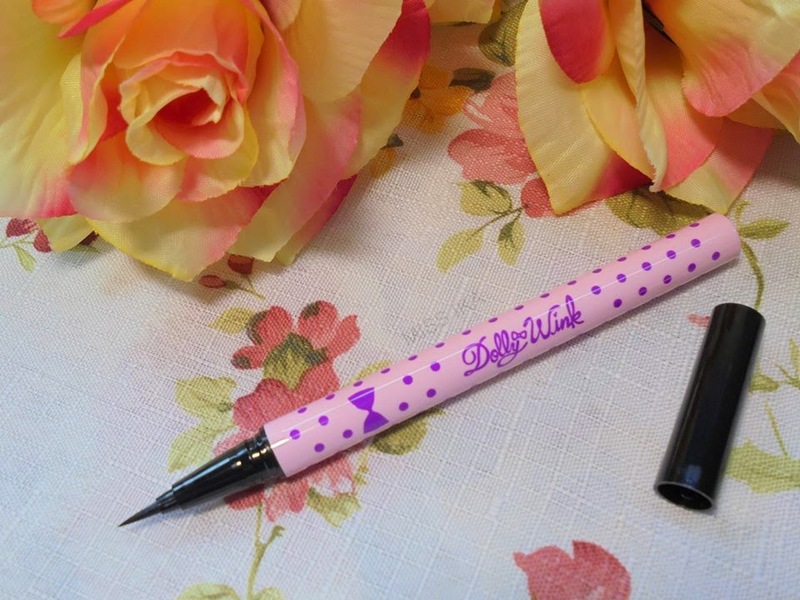 I’m decided to join as I love to read her event review and beauty product review. 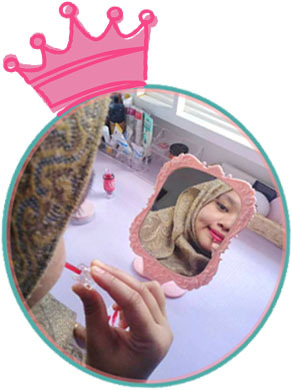 To let you know, She one of beauty bloggers in Malaysia that I respect the most. I’m too excited, finally I managed to meet Shivani at Butterfly Christmast Dinner last month. She is really humble ,pretty ,soft spoken and as also my group leader for beauty box review Nice to meet you Shivani. Hello, peeps! Do You Want To Know A Secret? How to control over your beloved guy ?The power we hold over them? Ermmmm just with the right tint of lip gloss . Good Morning my Baby lips. 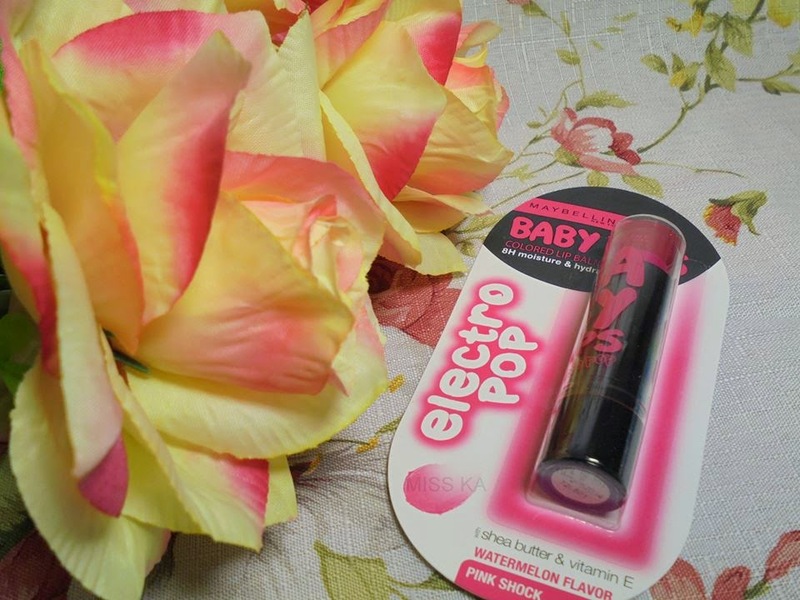 Maybelline had launched Baby Lips Electro Pop Lip Balm comes in pretty bright color of the particular shade . This Baby Lips balms come in an black case with twist up bottom. The cap is clear with baby lips written in bold letters and same bright color, which also makes the lip balm visible from inside. Hello peep! Miss me? I miss you too J.Honestly I have a problem to adapt to new environment and not easy for me to start conversation first for any situation except I’m insane hahaha . New year resolution to get out from the comfort zone and here I’m! 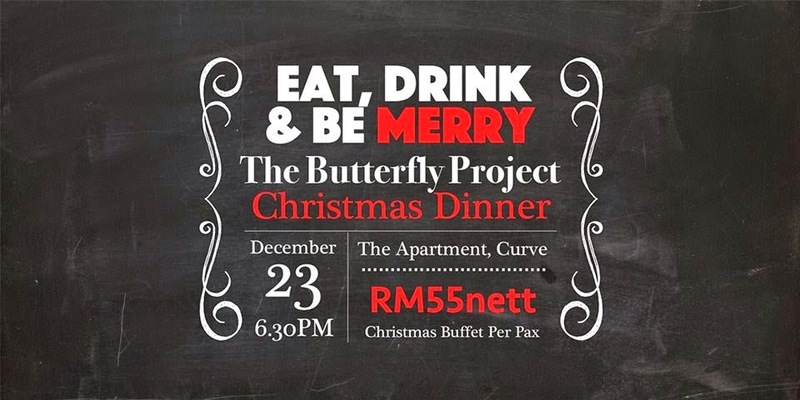 Attend The Butterfly Project Community Annual Christmas Gathering at The Apartment, Curve on 23.12.2014 for Celebrating Christmas Together with 100 Butterflies angle! There a lot of gift under the tree for Secret Santa game <3. The Apartment close down the restaurant just for The Butterfly Project Community Annual Christmas . Hola! Last month, I join contest 7-days Christmas Share & Win Giveaway by L’oreal Paris .It open for Butterfly Angel! Every day a secret Santa will pick 1 winner to win L’oreal Paris goodies bag. But for the last day, there will be two winner. Just a simple step, Share ,Comment and Win! Luckily, I’m one of the winner for the last day contest! Look What I got from L’oreal Paris! SECRET SANTA : GIFT EXCHANGE. Hello! 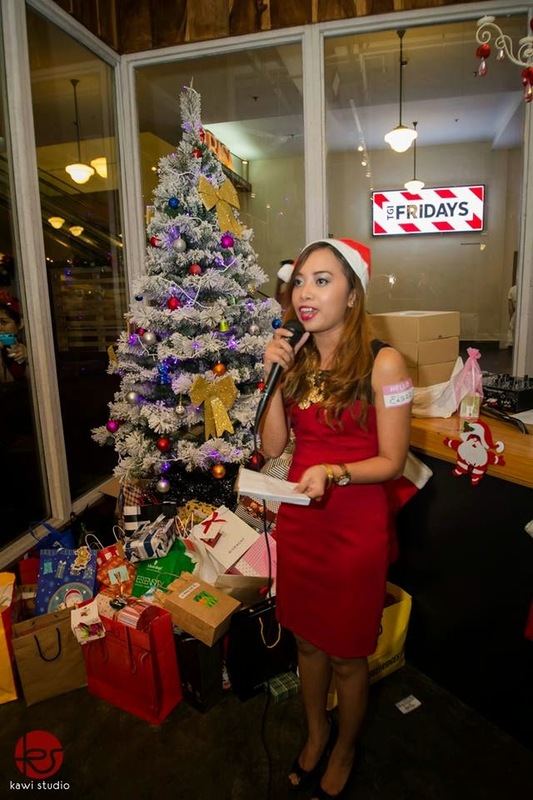 Secret Santa game on The Butterfly Dinner Event last Month!. 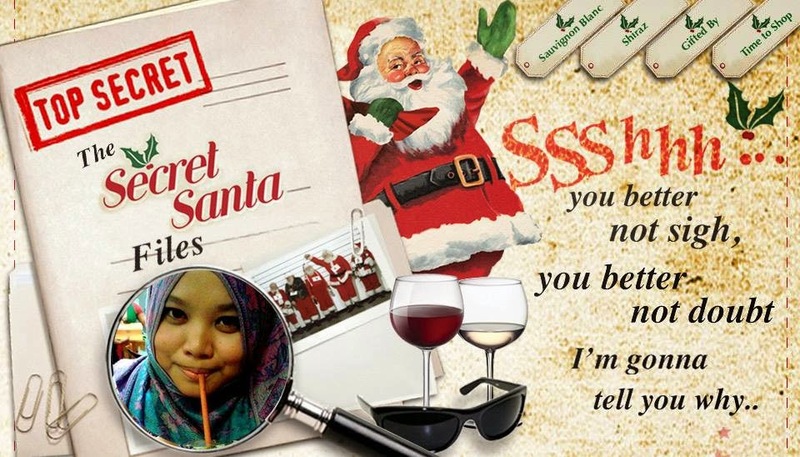 Until now,I still no Idea who is my secret Santa… I have someone in my mind ... The concept of the box matches someone on the event. Is my Secret Santa wearing silver purple dress on the event probably?? Maybe yes and maybe no. I’m not sure ,she don’t left any clue J. Hey pretty! When the last time you bought a product because a celebrity endorsed it? Did you realize most of the beauty brand use of famous celebrity to build credibility to the brand offer? It’s a tactic that has been around for decades as effective marketing strategy worldwide . Most of us aware about this tactic . However it seem we fall into the same trap over and over again. Oh my!! Difficult to be a women la! Last month, I watch “Get It Beauty” talk show between Korean artist and talking mirror. The talk show reveal about the guest beauty routine and the product that they use. The talking mirror asking Song Ji Hyo “Lets hear your secret as the actress with clear skin” . Hello peeps, first review for this year will be Lip tattoo from Shizens. 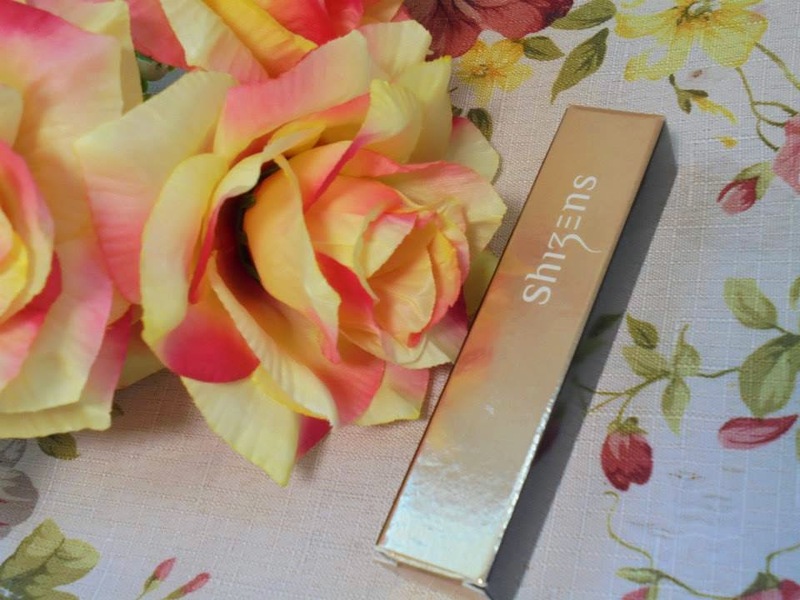 Shizens Lip Tattoo is one of the wonderful products in BeautyBox by The Butterfly Project that I received in Christmas gathering last month. Lip tattoo? 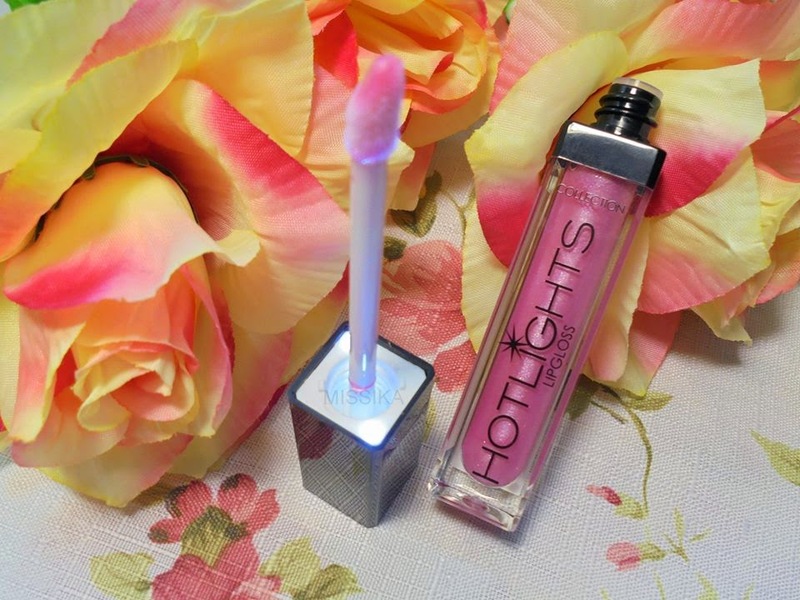 Curious to know how it work on your lips! Click read more ladies! Hello ladies. Hopefully not to late wishing you all Happy New year! Please be good to me 2015! Looking forwards to be an active butterfly angle! 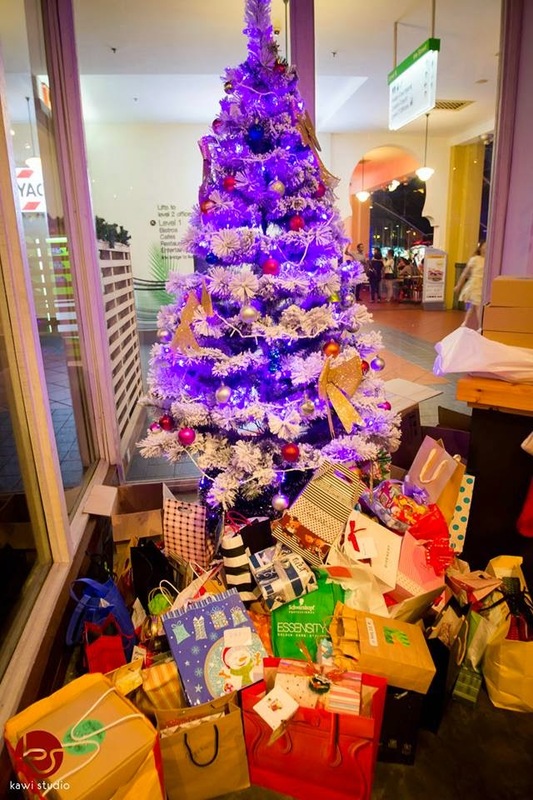 On 23rd December 2014, The Butterfly Project organised it's second Christmas Party!!! Gladly I managed to attend the event which was held in The Apartment, The Curve. 100 butterflies and caterpillars were invited to the party. Happy to see them for the first time. 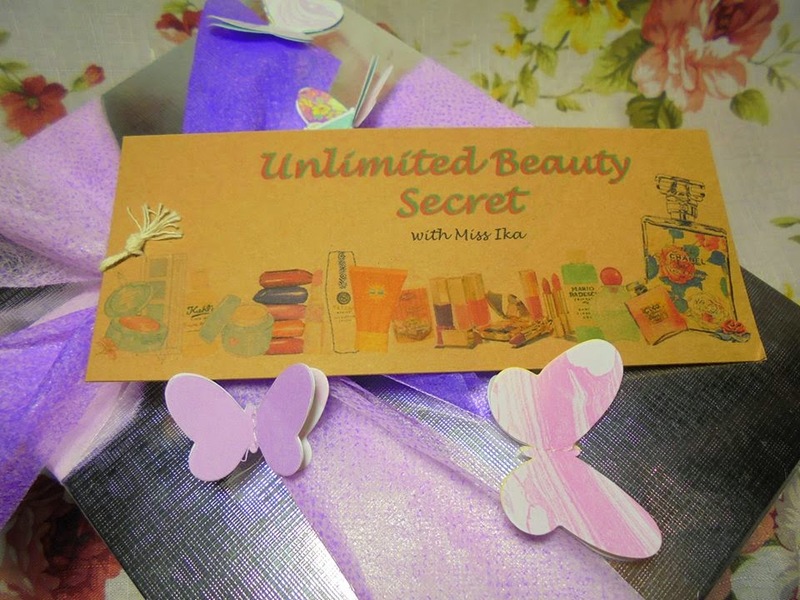 I really enjoyed myself so much on that night.Before the event was end, every butterflies received one Beauty Box each to be reviewed. 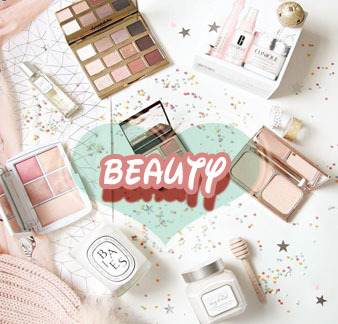 This beauty box contain RM500 worth of products! OMG! This is the most expensive beauty box that I received for 2014. 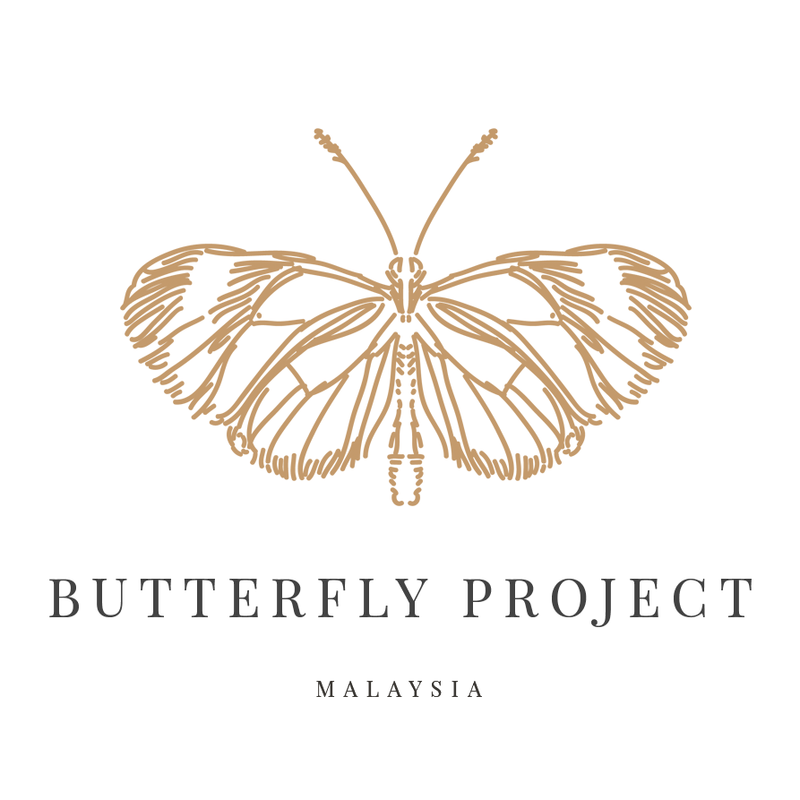 Let’s begin to unboxing Beauty Box from the Butterfly Project! Are you excited to see the product inside? If yes! Click read more!